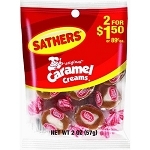 Here you will find our offering of caramel candies. 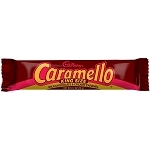 Caramel is often an ingredient in many delicious candies, or sometimes it can be the only ingredient. 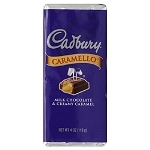 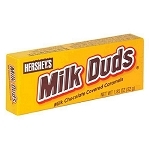 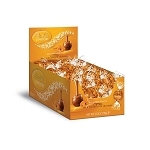 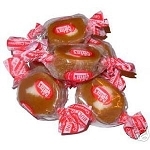 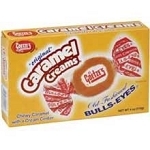 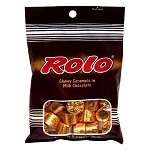 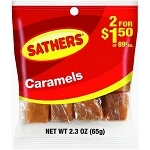 Enjoy caramel candies from The Online Candy Shop.